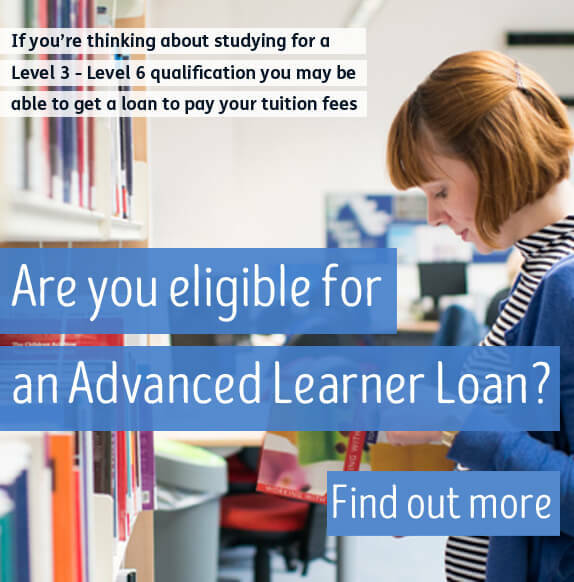 Barnsley College is offering an Access to Higher Education (HE) course to those who want to study a degree but don’t have the right qualifications. The Access to HE courses are offered in a range of subjects, including Business, Computing and ICT, Health Science Professions, Social Sciences and General Science. The courses designed to help students develop their knowledge within a chosen industry whilst improving their study skills and building confidence. Aimed at adults, the courses are delivered on a part-time basis so students can study around existing commitments.